Credible Friends is a peer-to-peer lending platform built on Bitcoin that enables anyone to quickly extend lines of credit to all of their trusted friends. Create an account using an email or social account. 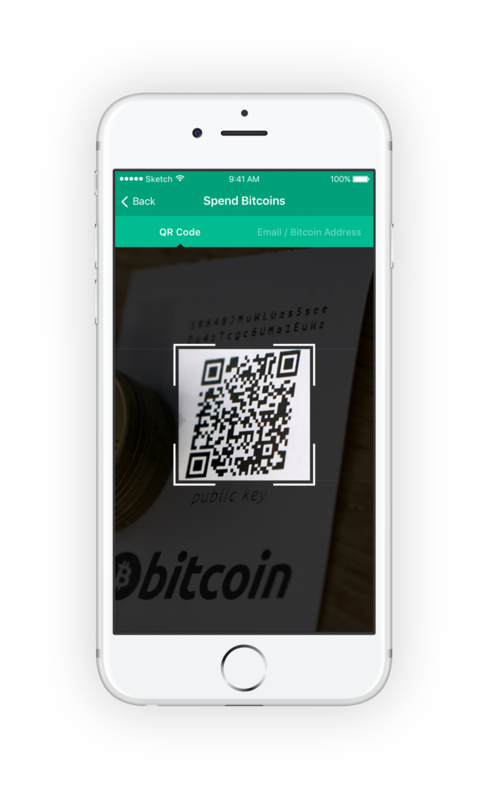 Simply scan the QR Code or use your Bitcoin address displayed to deposit Bitcoin into your account. Connect your social media accounts or invite friends by email to build a contact list of people you trust where you can lend to. Individually extend credit your friends can spend based on your risk assessment, and they’ll have the available spending funds displayed in their account. 04. Your friends can spend bitcoin! Now bitcoin is available to your friends. Its a line of credit they can spend from whenever they want. Tell your friends to go buy something on Amazon through Purse with free Prime shipping! Loaning money to friends earns interest on your funds. You receive back your initial loan when your friends settle the total amount. Bitcoin is a global peer-to-peer currency that is cheap to transfer, censorship resistant, and gives users control over their funds. Bitcoin allows new and exciting ways to do peer-to-peer lending that were not before possible. Lending is allowing others to borrow your funds under specific terms. Lending on our platform allows you to profit from the interest you earn and gives Credible Friends access to funds you’ve made available. 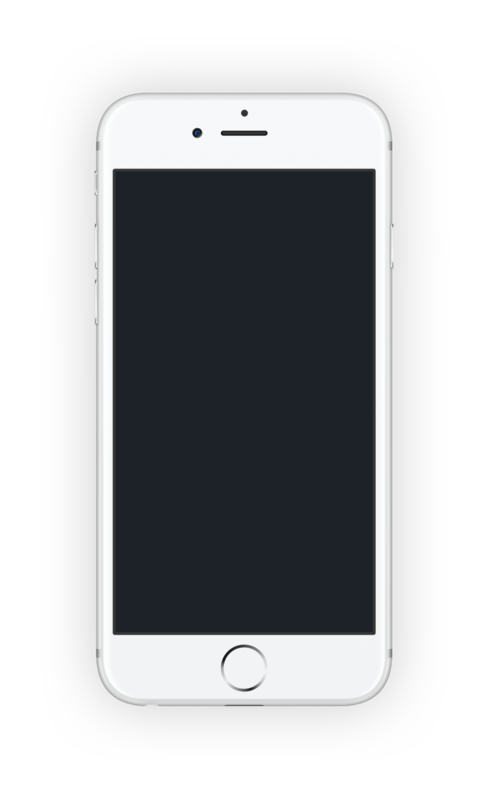 You can add friends by connecting via social media, importing contacts from your phone, or sending email invites. Once your friends join Credible Friends, you can add them to your set of Credible Friends. CredibleFriends is an easy way to introduce your friends to bitcoin. Your friends can save tons of money by using bitcoin for their amazon shopping, and you can earn interest at the same time. Transactions are currently instantaneous, allowing quick and easy transfers of funds in and out of the platform. In the future, depending on the underlying technology of the Bitcoin system, confirmations may be required. Borrowers are charged 25% APR interest using the average daily balance method. 60% of all interest and fees goes to the lender. Interest charges are applied to borrowers accounts monthly, and profits are received by lenders as payments are made by the borrower. Many of your friends you already know and have relationships in which trust has been earned. The ability for everyone to rate others also gives feedback for past loans, allowing you to judge their ability to repay loans. It’s important to be cautious when allocating credit. By giving small amounts of credits to new friends, you can reduce risk and have them earn your approval for greater loans. 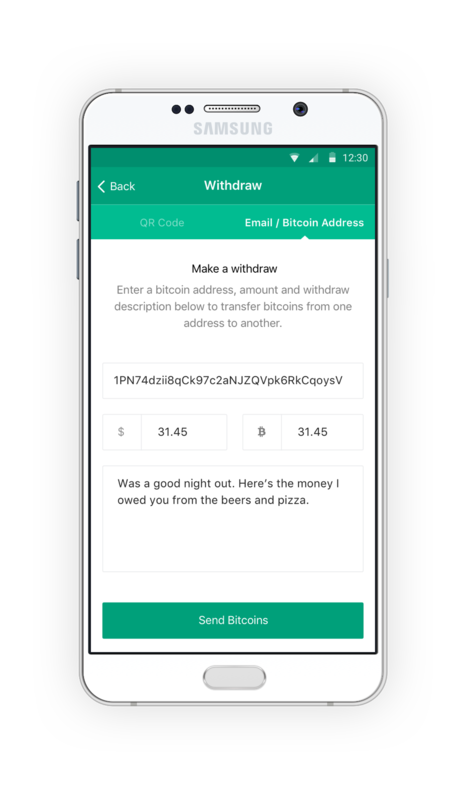 At any point, you can withdraw available balance to a Bitcoin address of your choice. Minimum payments are due once per month. Some borrowers may not pay on time, in which case they will incur overdue fees. Monthly minimum payments are setup to pay interest for the last statement period + 1% of principle. This allows loans to last a long time, maximizing your interest on outstanding loans. Actual repayment times will vary depending on the borrower. Some borrowers may pay loans off monthly, some may carry a balance for longer. If you have trouble logging in, you can recover your account by requesting an email to reset password. 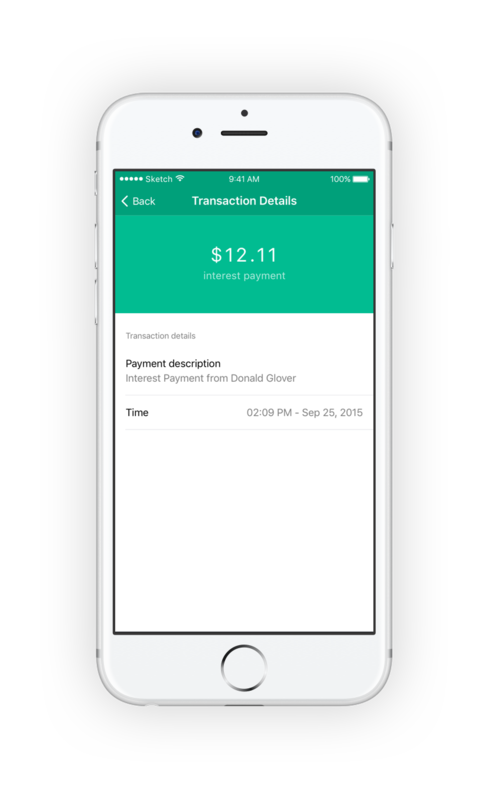 Your account is not directly tied to one device, and you can even switch between Android, iOS and our web platform. Every loan comes with risk. That’s why Credible Friends utilizes the power of trust with friends, and credibility scores making it clear who has been reliably making payments. The wisdom of the crowd helps determine who is most trustworthy, along with your existing knowledge of your friend. With this you can individually extend credit based on the risk. We recommend starting with a low amount when loaning to someone for the first time to gauge their trustworthiness. As more and more users join and use the platform, the credibility score will grow stronger and help you choose the most Credible Friends to loan to. You can always negotiate with a lender directly and pay them back in your desired method. They can then pay off your loan. While we don't offer direct integration we recommend you reach out to your friends who have Bitcoin and process with your desired method, if you don't have Bitcoin available when needed..